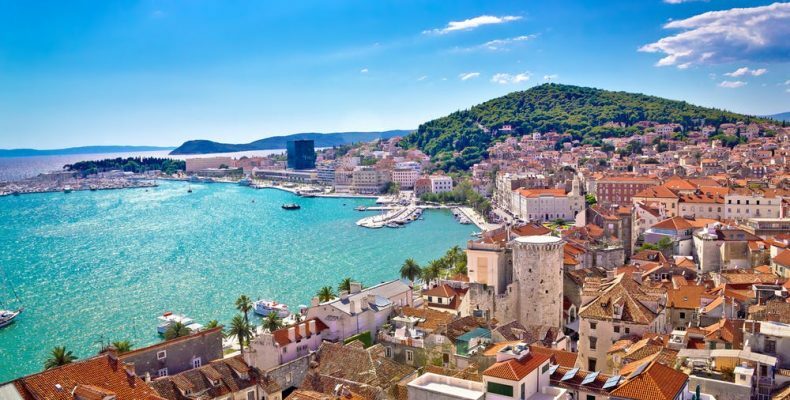 Situated between land and sea, Split is a buzzing, exuberant Croatian city with a small town vibe. It’s home to Diocletian’s Palace, a UNESCO World Heritage Site and the best preserved Roman palace in the world. Split is the largest city in Dalmatia and the second largest city in Croatia. 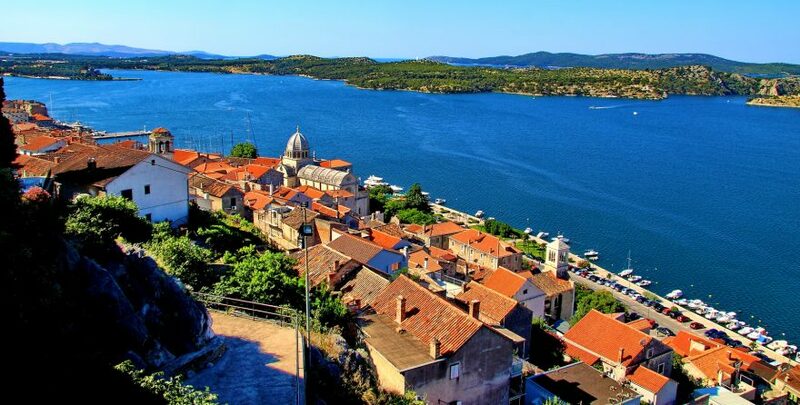 It’s located on the Eastern shore of the Adriatic and is home to beautiful beaches and Roman walls, squares, and temples. The city’s old town houses Diocletian’s Palace, one of the world’s most impressive Roman monuments. The palace was built in the 3rd and 4th centuries by Roman emperor Diocletian. Today, dozens of bars, shops, and restaurants lie in the heart of the palace grounds. Wander the vibrant streets of the promenade and explore one of the many pebble and sandy beaches as you make your way through this gorgeous city.